The walls tell stories - come listen. — JACK LONDON - He stayed here too! Beautiful grounds for use for your special event! Call us to for details. Imagine staying in a living museum! Some of the furniture in the Inn is loaned by the Oregon Historical Society. Imagine yourself as a traveler along a section of the Applegate Trail in the late 1800's. You have just arrived by stage coach at the Wolf Creek Inn. This is a long-sought-after refuge from a not-so-comfortable journey over mountains and across valleys. After paying 75 cents for a room, bath, and meals, you're ready to relax. You sit down to a good meal and some easy conversation with the innkeepers or other guests. Afterwards, the men sidle off to the tap room for some quaffs of beer while the ladies adjourn to the parlor. The conversation drifts from tales of inspirational beauty to frightful experiences of the trail. The rooms are no longer 75 cents, but the refuge is still here preserved in its original state.  The Inn is a great place to stopover when traveling the I-5 through Oregon yet remains well off the beaten track. We invite you to indulge in the history that once was and have the feeling of taking a step back in time while staying at the inn, which is on the National Register of Historic Places. In front of the Inn, you'll find interpretive panels depicting life on the Applegate Trail. The inside of the building is open to public for Ranger-guided tours and self-guided tours while it is also a fully functioning Inn with 9 guest rooms and two Bunk rooms. The Tavern is open for breakfast, lunch and dinner Wednesday-Sunday. We have a stellar menu serving good old fashioned homemade Southern Comfort food. Including the BEST BBQ in Oregon, not kidding! Everyone is invited to learn more about the history and view a building that has served guests since 1883! We have a wonderful Dinner Theater throughout the year. Please visit the EVENTS section for more information. Make your reservations today, they sell out quick! Please make a reservation online for Breakfast, Lunch and Dinner ( Psst… Click Below ). Tony Silva - Wolf Creek Park Ranger giving a tour. A view of the Women's Parlor. We’re going to be hosting a Farmer’s Market at The Wolf Creek Inn on Sunday’s throughout the summer. Starts June 2nd 2019. Cost is $15 for a space. Electricity available for FREE. We don't provide any equipment. Please call with any questions.